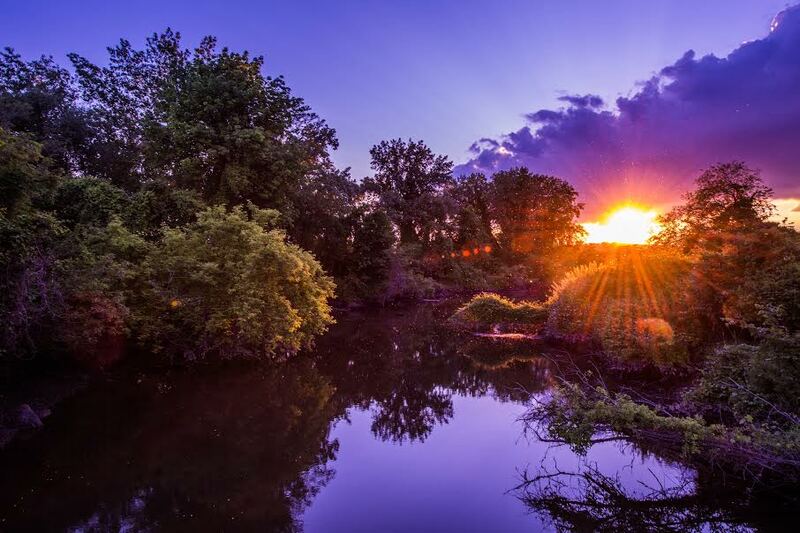 A photo of an otherworldly gold and blue sunset captured May 31 by photographer Mary J. D’Urso was featured in Scenes of Rockland last week. A second D’Urso photo shows the sun as it descends that evening and a darker fluorescent violet takes over the sky. A paradisiacal realm briefly inhabits the North Rockland landscape as the colors and glow of the dimming sun tantalize the eye. You can see more of D’Urso’s work online at www.facebook.com/MaryJDUrsoPhotography/ or maryjdursophotography.com.